You have to drive a fire truck to extinguish burning vehicles and pedestrians. There will be a time limit. You need to be at lvl 12 for the 100% completion. CJ will be awarded with $13,450 for completing lvl 12 and a total of $45,900. CJ will be Fireproof after completing lvl 12. It is advised to do these missions in a small town. Angel Pine is a good place. You have to pick up wounded pedestrians and bring them to a nearby hospital. You need lvl 12 for the 100% completion this will reward CJ with a total of $37,500 and maximum health, it is once again highly recommended to do these missions in Angel Pine or Fort Corson. In this mission you need to hunt down criminals and kill them. You need to complete lvl 12 for 100% completion and that will give you $32,500 and 50% more maximum armor it is easier to do this mission after spraying all the gang tags in Los Santos because all the Grove Street members can help you with these missions. For Taxi Driver you just have to steal a Taxi and drive people around. You need to complete 50 Fares for the 100% completion. 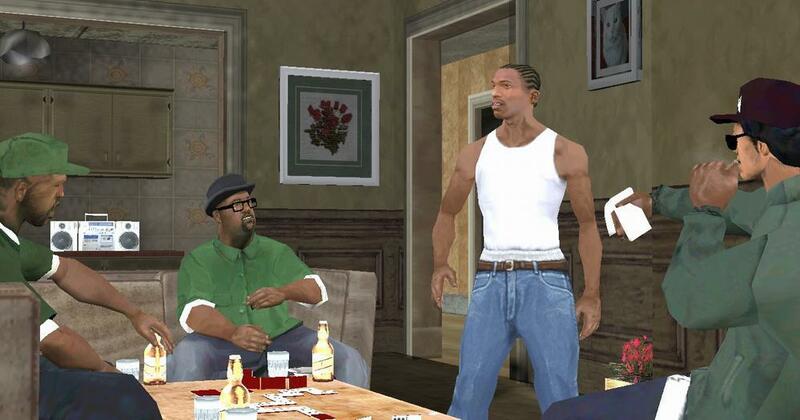 After the 50 fares CJ will be awarded with Unlimited Nitrous and boost jump for every Taxi in the game! Pimping is almost the same as Taxi Driver but in this sidequest CJ must drive h**kers around the city, every girl will give CJ $300. You need to complete 10 of these missions that is a total of $3,000 and after completing the h**kers will PAY CJ for sleeping with them. It is highly recommended to do these missions when dating with Michelle Cannes, this willl give you the ability to repair your cars for free. And San Fierro is a good place because it is the smallest major city. Yellow Bell Station Las Venturas. CJ will be given $50,000 and Free Train Rides after completing the 2 levels. 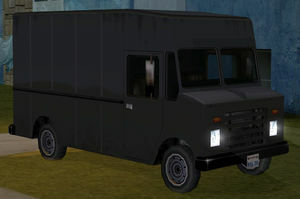 Between the hours of 20:00 and 6:00 CJ can enter a black Boxville which is located in the LB's Garage in Los Santos, Harry Plums Wholesale Fruit building in San Fierro or in Pilgrim, Las Venturas. The money depends on how much you steal. The formula is: Items² x 20 = $$$. If you steal a total of $10,000 in one mission the player will be given Infinite Sprintand an additional $3,000.